Product categories of Cutting Machine, we are specialized manufacturers from China, Cutting Machine, Hydraulic Cutting Machine suppliers/factory, wholesale high-quality products of Manual Cutting Machine R & D and manufacturing, we have the perfect after-sales service and technical support. Look forward to your cooperation! 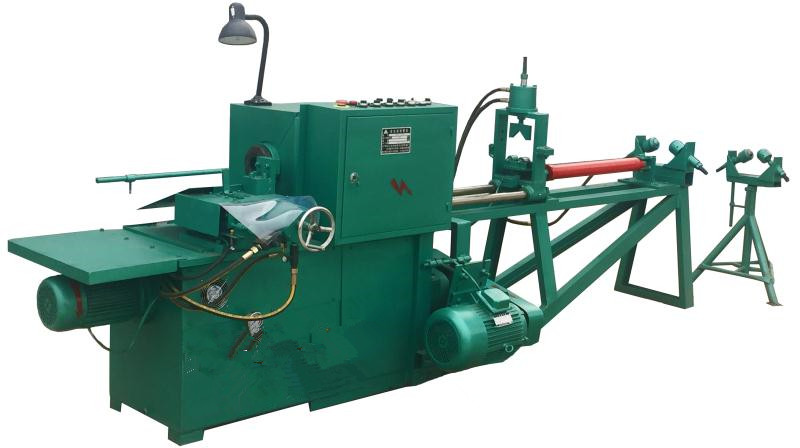 cutting machine is used to cut the carbon steel , alloy steel , stainless pipes round bar . It can cut the work pieces into pieces .We have two type cutting machine : Band Saw Cutting Machine and Lathe Cutting Machine . 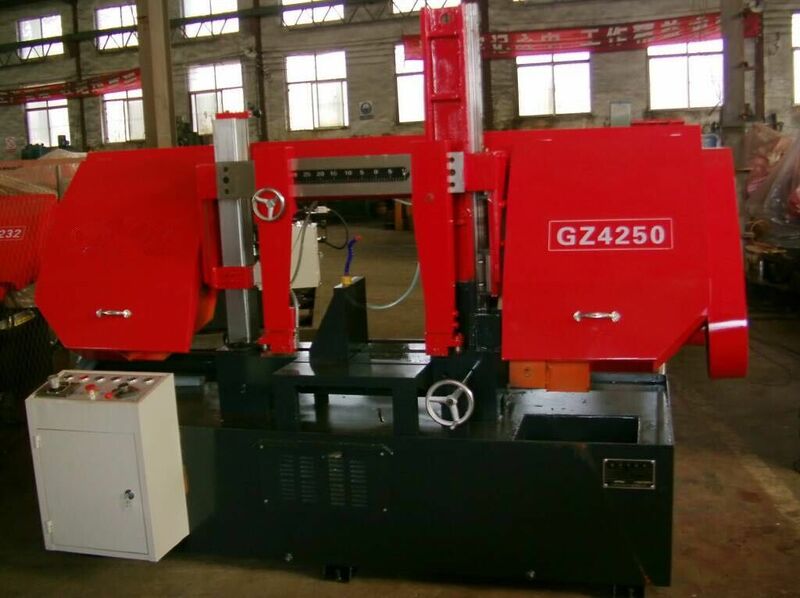 Band saw cutting machine use the cutting blade to cut the round round bar and pipes . But the lathe cutting machine is specially for cutting pipes .